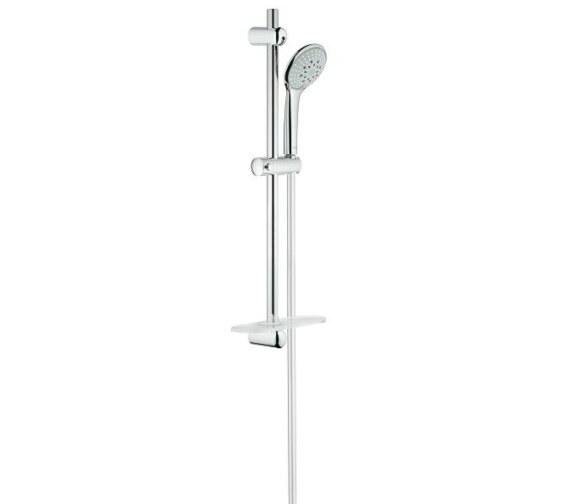 Get ready to enjoy ecstatic moments of blissfully refreshing showering pleasure when you install this strikingly classy Grohe Euphoria 110 Shower Rail Set. 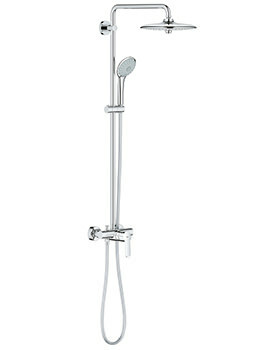 This pack includes Hand Shower Champagne, Shower Rail, Silverflex Shower Hose and GROHE Easy Reach Tray. 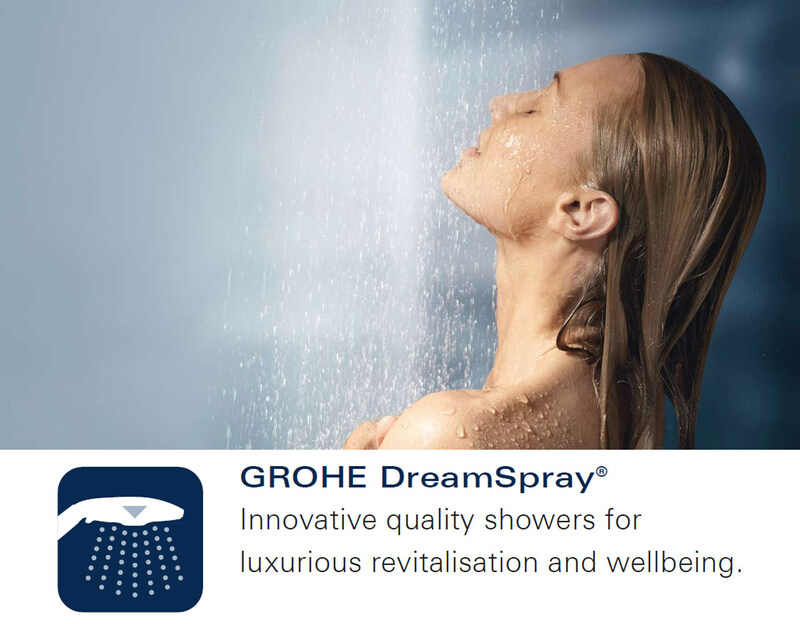 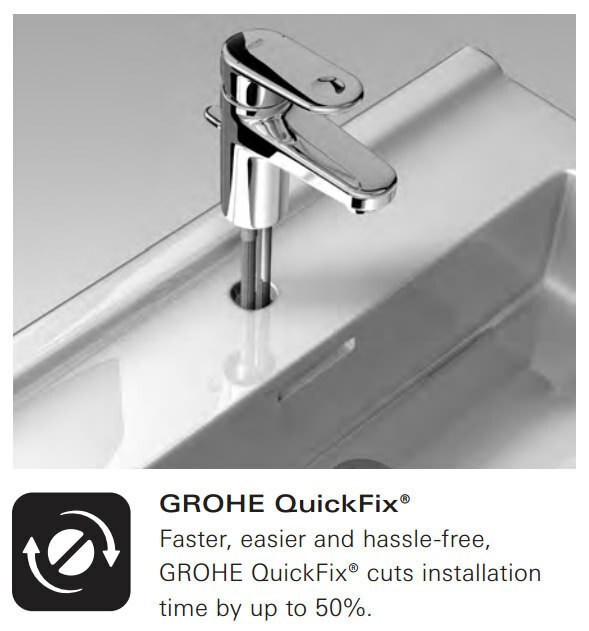 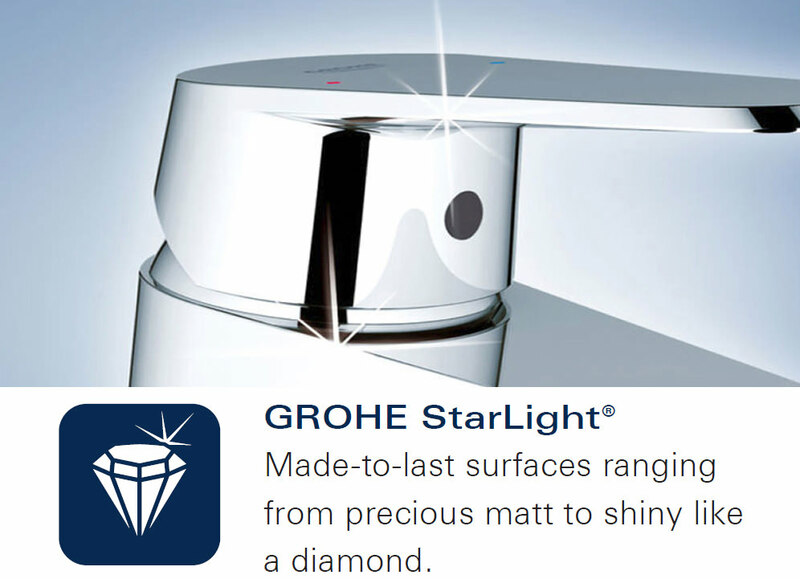 The unique GROHE DreamSpray feature ensures you get perfectly matching nozzles for the spray pattern. 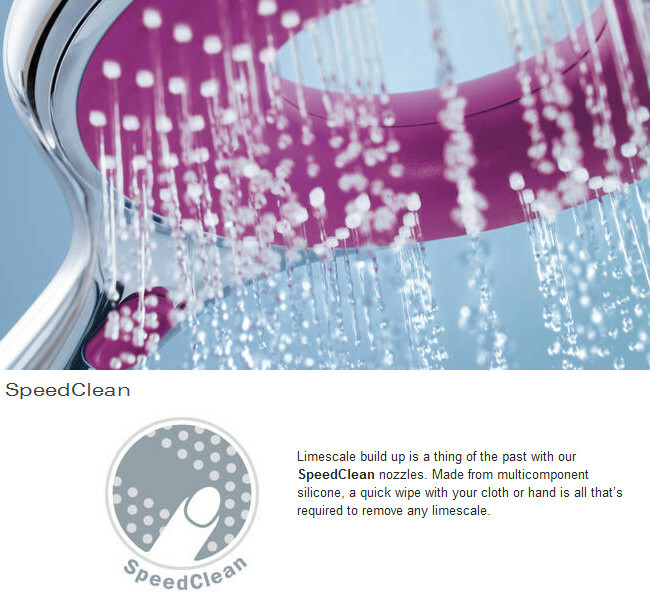 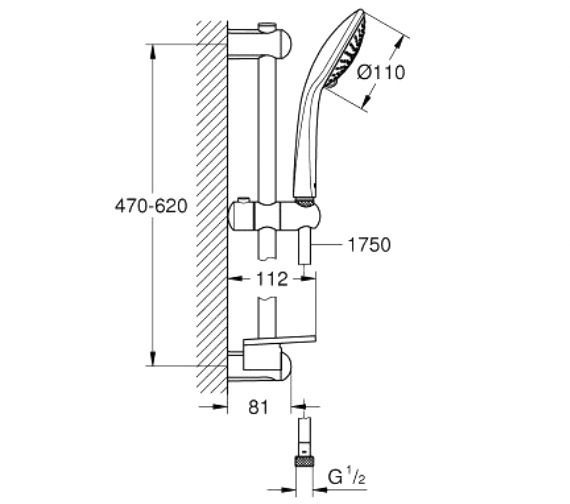 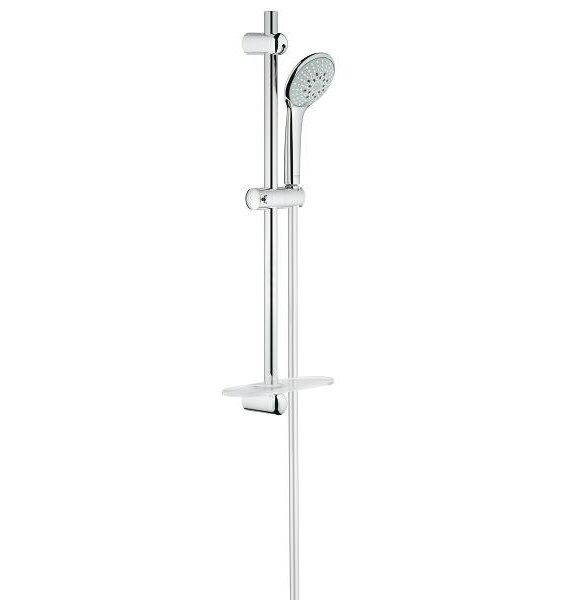 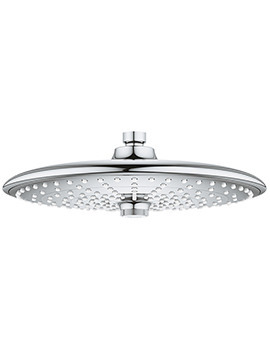 The hand shower comes with universal mounting system and comfortably fits all standard shower hoses. 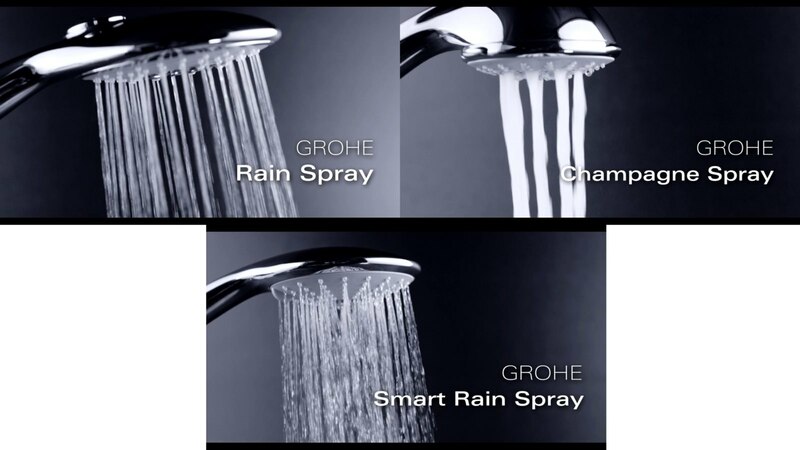 The hose comes with rotation cone for preventing twisting while in use. 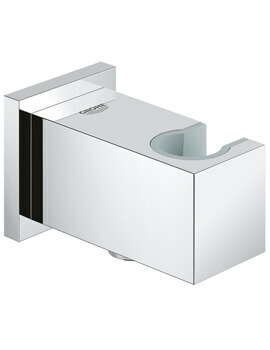 The shower tray is manufactured from best quality acrylic. 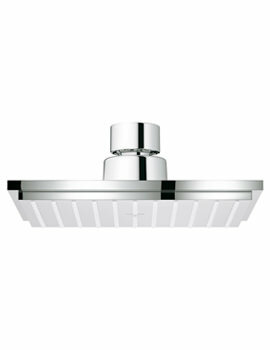 This unit is backed by five years manufacturer warranty.